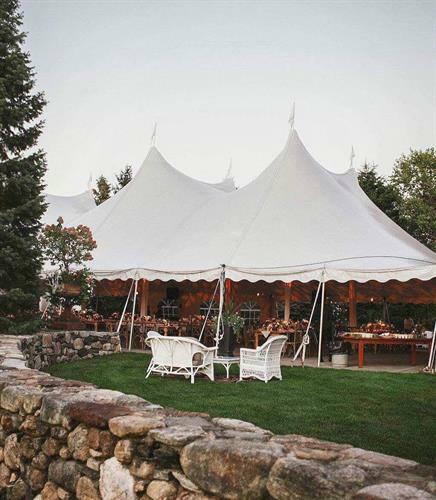 Nestled in the heart of the Berkshires, Mahaiwe Tent, a family operated business, is proud to be entering their 32nd year of serving the tri state area, including Massachusetts, Connecticut and New York. 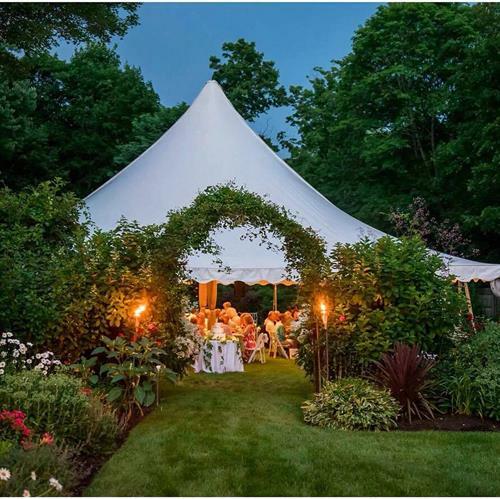 Tom Cavanaugh, better known as “The Tent Guy”, started this company in 1986 with nothing but a few tents and a handful of plates. 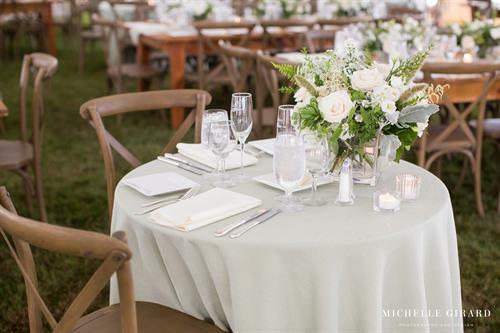 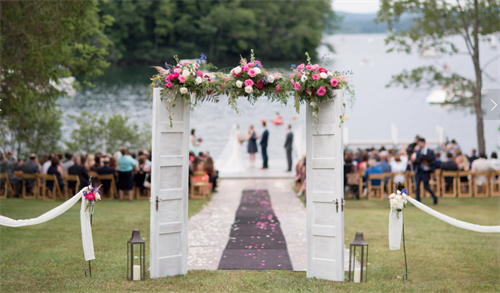 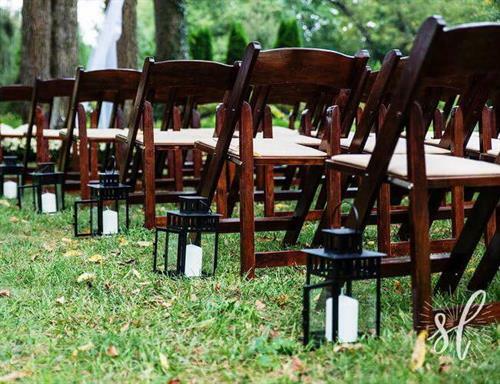 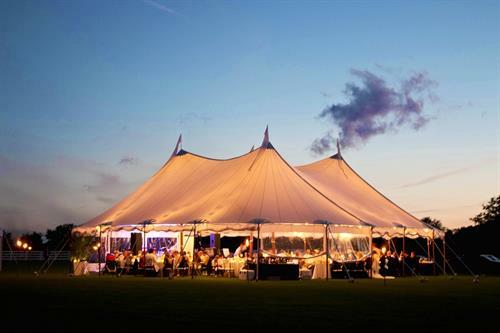 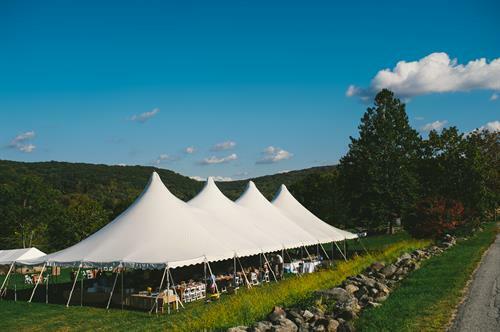 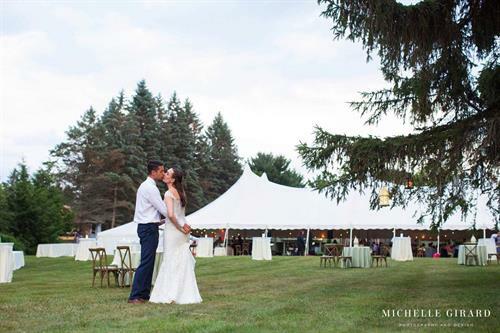 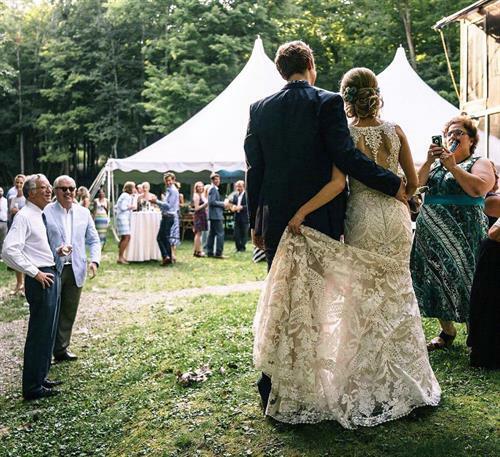 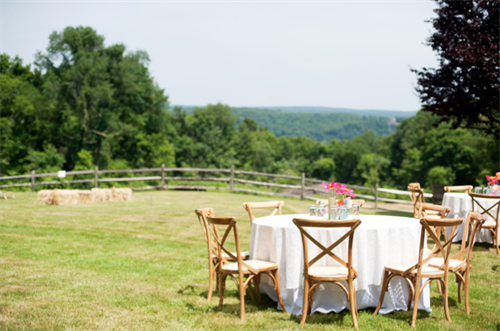 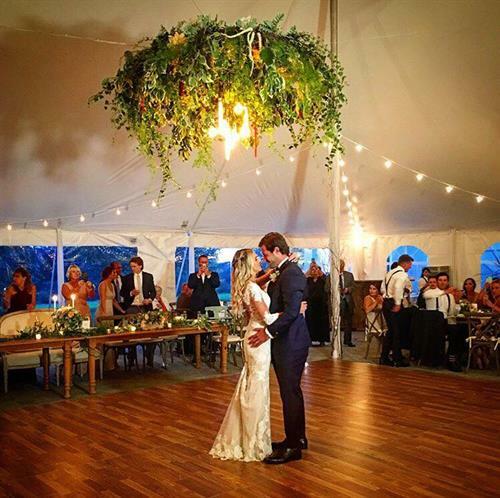 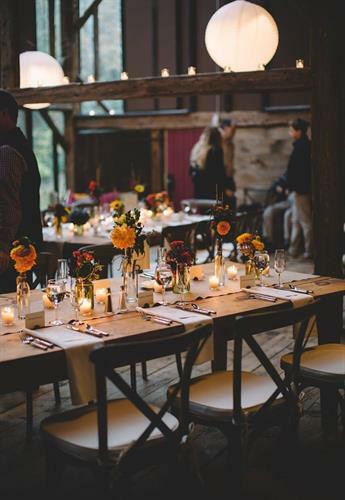 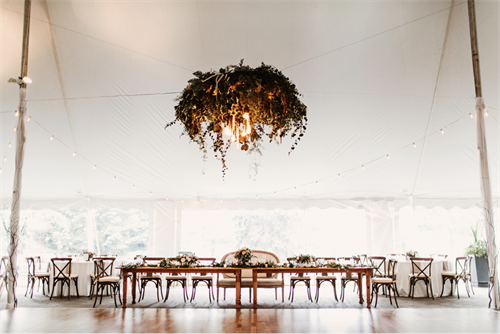 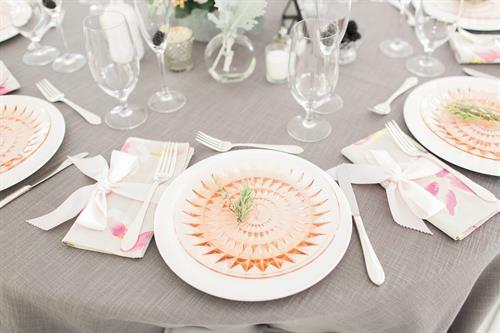 Since then, Mahaiwe Tent has grown to become a leading provider of wedding and event rentals in the Berkshires, Connecticut and New York. 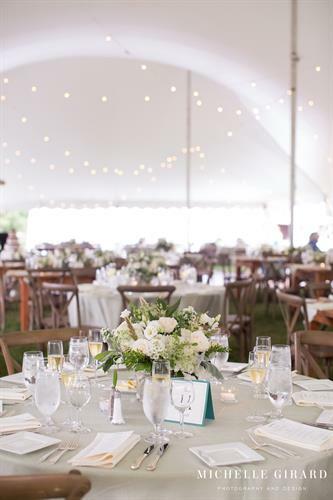 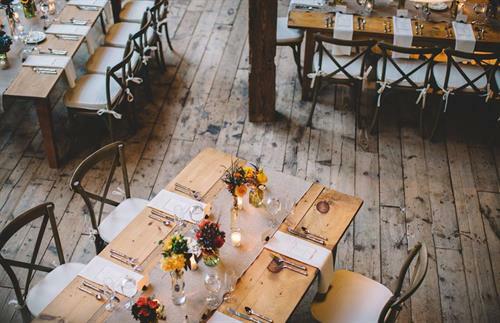 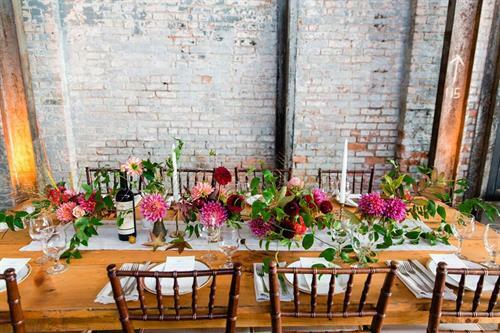 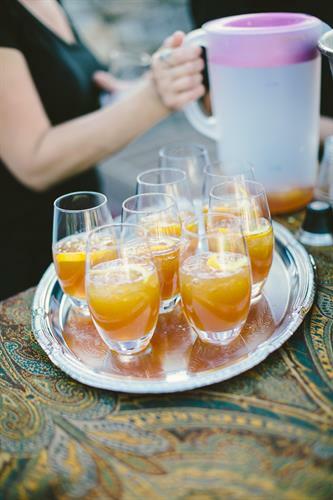 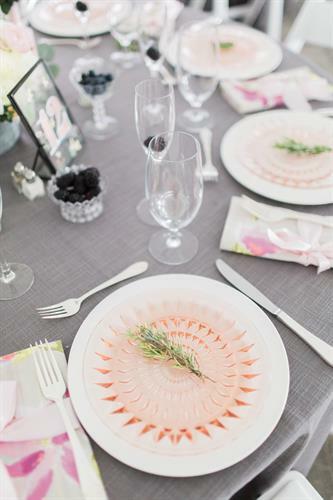 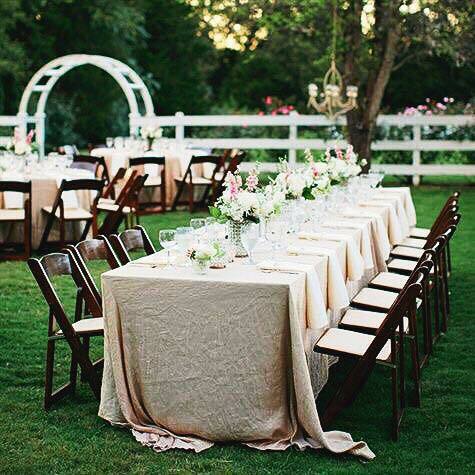 We help celebrate every kind of special event, ranging from large weddings, galas, small dinner parties, or your backyard summer cookout. 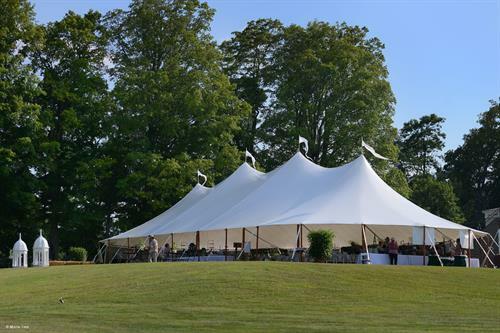 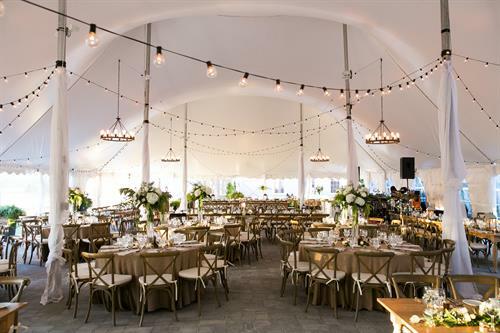 Specializing in tents of all sizes and styles, we carry century tents, frame tents, and sailcloth tents that can cover anywhere from 20 guests to 400 guests. 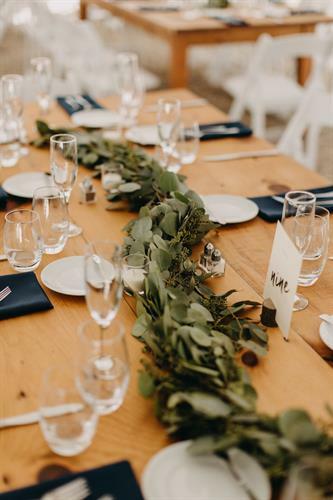 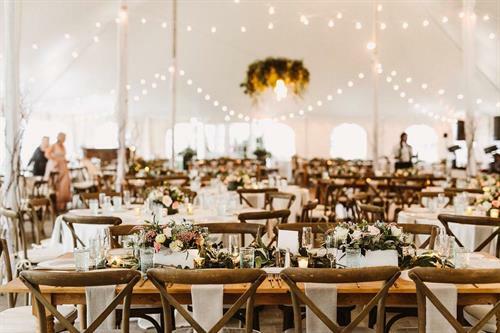 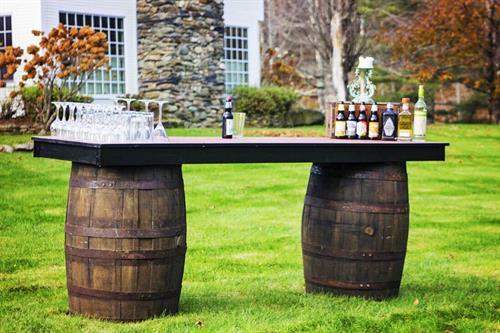 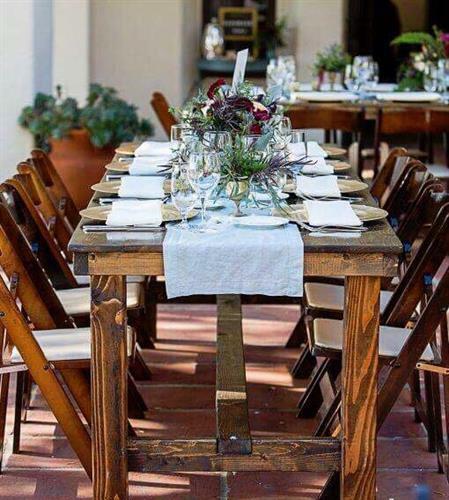 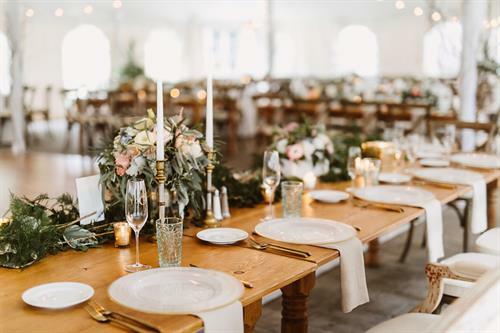 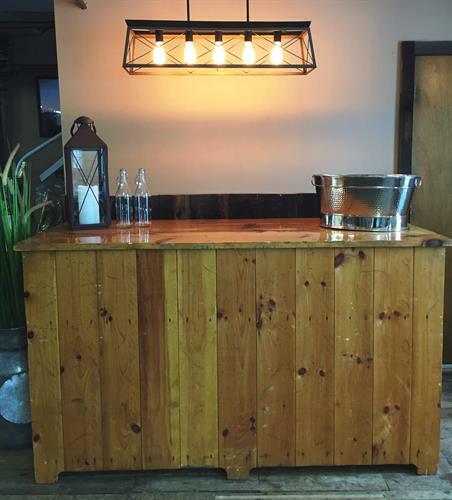 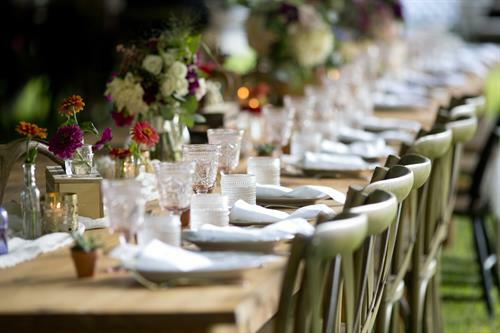 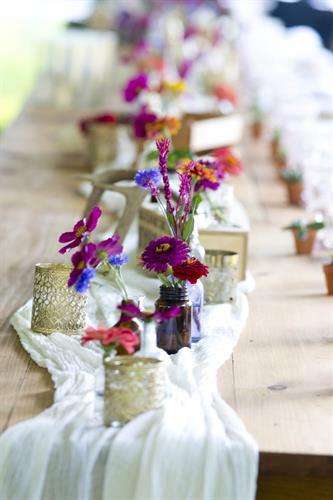 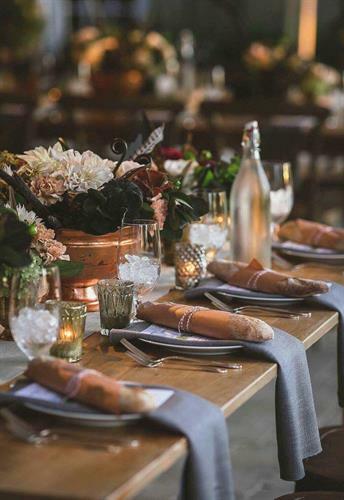 Mahaiwe Tent also provides rustic farm tables & bars, seating, a large selection of glassware, china and flatware, custom linens, lighting, catering equipment and many more event accessories. 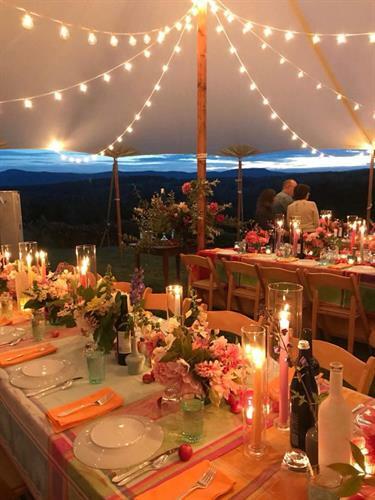 From your initial ideas and vision to when the Mahaiwe Tent trucks come to pick up your rentals, we work with you throughout the entire planning process to ensure your event comes together just as you imagined, without any unforeseen problems. 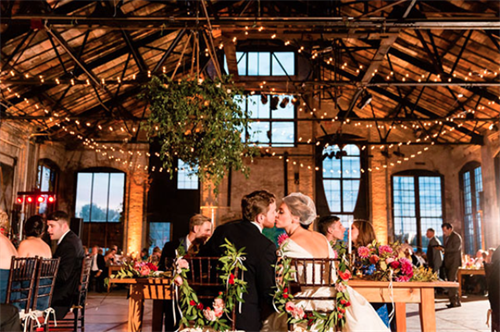 Take Bridge St. off of Main Street. 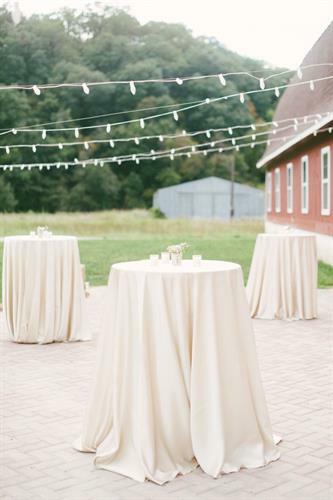 Go past the Co-op and baseball field, over the green bridge. 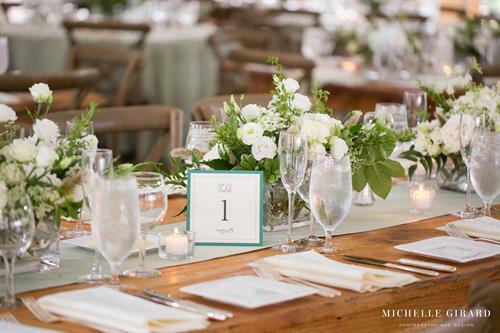 Take the first left onto Humphrey Street. 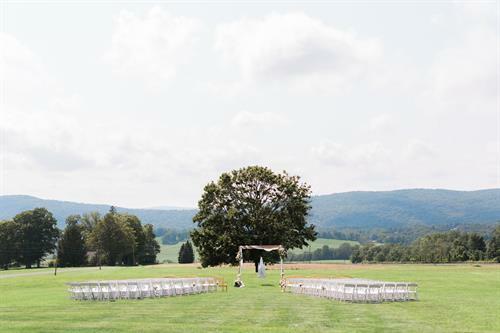 We are the green building at the end on the left.